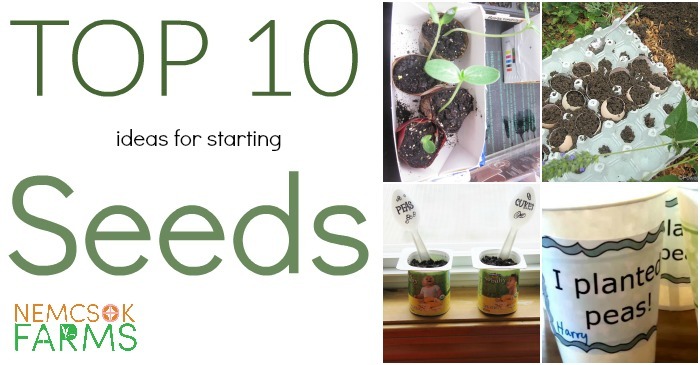 I have here for you, the top ten seed starting ideas. Starting seeds in late winter is a great way to feel productive and also a wonderful way to ward off the winter blues and blahs. 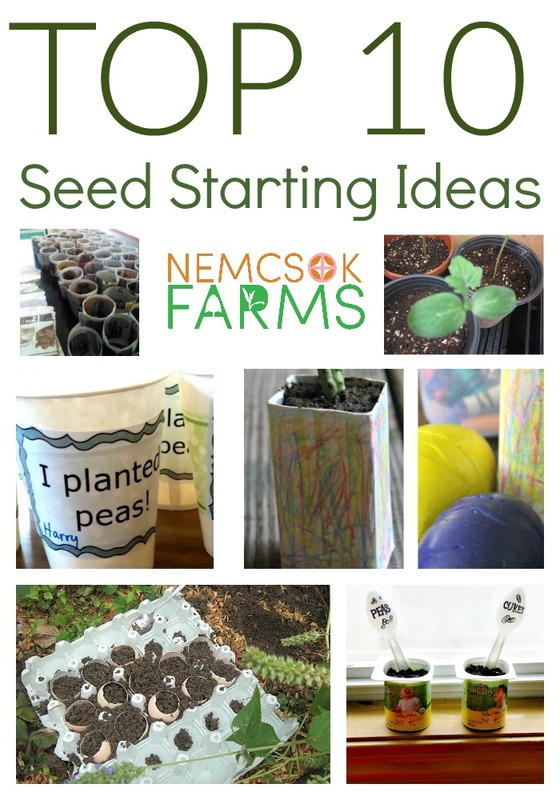 I have put together a list of the best ideas out there for getting your seeds started, and to get us well on our way to welcoming spring! For your convenience, this post contains affiliate links. As an Amazon Associate, I earn from qualifying purchases. Starting seeds can be as simple or complicated as you make it. Mostly you will need some seeds – I like to order mine from West Coast Seeds and Stokes . Soil is also necessary – you may have some kicking around outside you can use, or you can buy some. Just some basic potting soil should do the trick in most cases. Containers or pots are where you can get most creative! Check out the links below for some really great ideas. 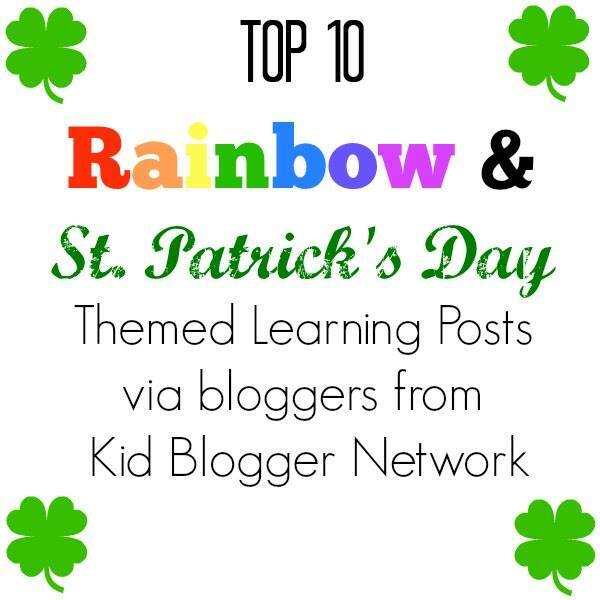 Head on over to these other fabulous pages to see what their top ten lists for St. Patrick’s Day!